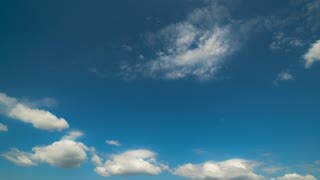 Search Results for "meteorology summer blue sky"
Beautiful weather and blue sky in autumn time. 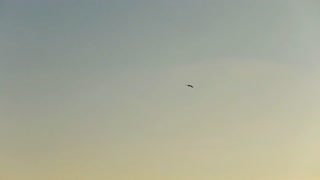 Birds flying. 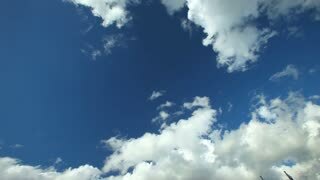 Panning footage of blue sky with white clouds with sunlight. Beautiful cloudscape with large, building clouds and sunrise breaking through cloud mass. 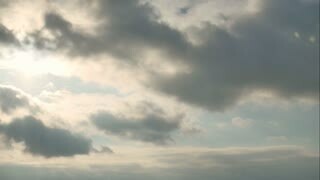 Time lapse shot of cloudy sky on blue sky. White clouds running over blue sky. 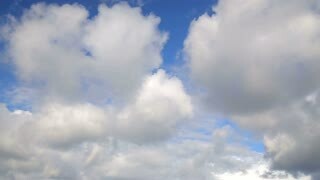 clip white fluffy clouds over blue sky. 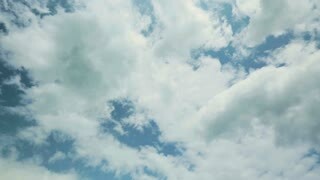 Blue daylight summer sky with fluffy white clouds as nature image. Time lapse shot. Summer clouds roll over field. Green grass & blue flowers beneath blue sky & time-lapse clouds. Blue sky white clouds, green grass, blue flowers. 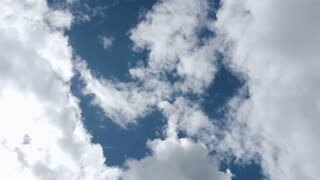 Cumulus clouds form on the blue sky on a summer hot day. Time lapse. 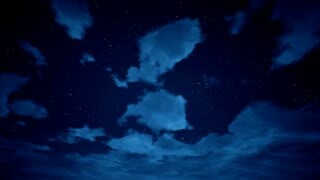 Time lapse of moving clouds in blue sky. 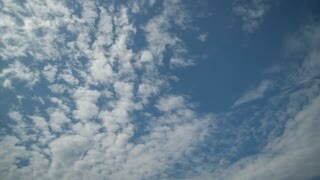 Fast motion sky in sunny day. 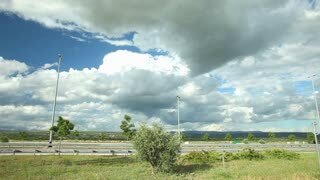 White clouds in summer. Beautiful cirrus clouds moving across a summer blue sky. 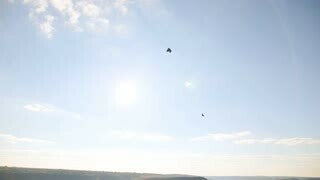 It can also be used as a transitional video, a meditative video, or for nature-related projects. 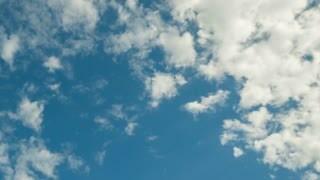 Ungraded: Cumulus clouds move through blue sky on summer day in real-time. 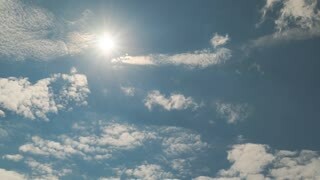 funny smiling summer sun shining on blue sky with cloud and sun burst, cartoon cute SUN vs Clouds background seamless loop with space for your text or logo. 4k Animation of sun. Retro Pattern.